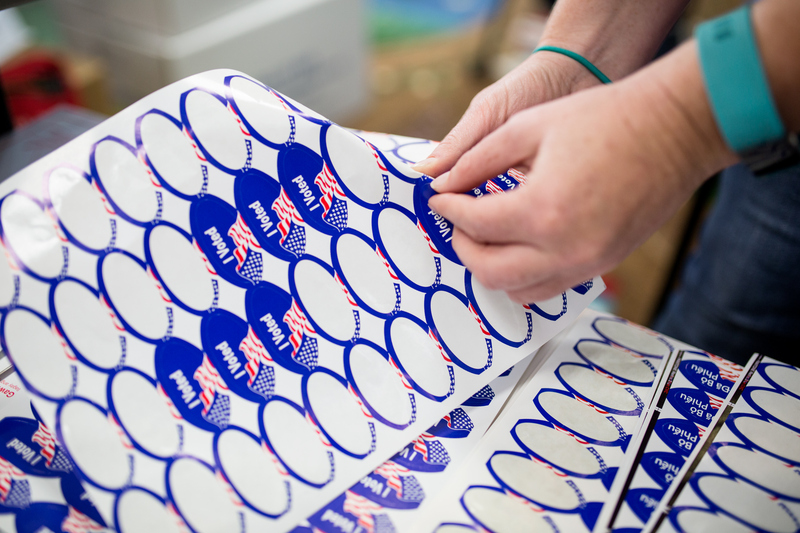 Secretary of State Alex Padilla reminded voters Friday that California law permits employees to take up to two hours off work without loss of pay if they’re enable to make it to a polling place during non-work hours. This right is specified in California Elections Code section 14000. But the law also requires workers to notify their employers two working days before the election if they need to take time off to vote. 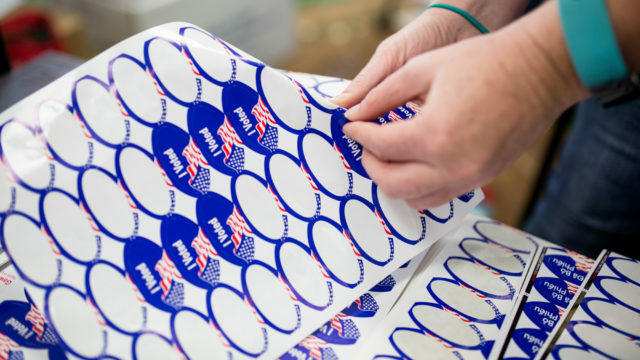 Polling places throughout the state are open between 7 a.m. and 8 p.m. on Election Day. Every California employer is required to post a notice informing employees of their rights at least 10 days before an election. The Secretary of State’s office offers these free, print-ready notices in 10 languages online.